Biggest database of properties for sale in Scalea and around: Praia-a-Mare, Tortora, Santa Maria del Cedro, San Nicola Arcella, Diamante etc. Mayor of Scalea recommends us for international buyers! We learn from the best to give you the best services possible! Luckoni Trading & Investments Ltd — PR and Strategy Consulting and Customer Services provider. 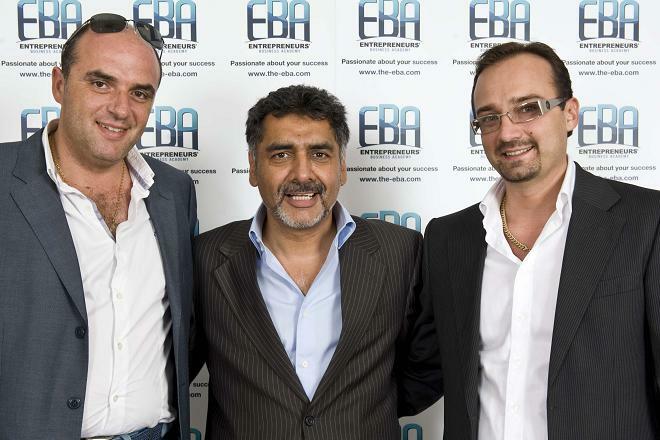 This successful team for many years helps to it’s Clients to purchase property in Italy.